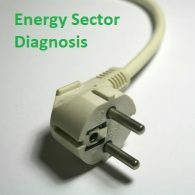 The developed deliverable of this work package is “D 2.1 Energy Diagnosis of European Printing Industry”, includingthe next contents: Diagnosis document based on 5 EU countries, best practices in energy management within the industry in Europe, barriers in energy management within the industry in Europe. The report: ‘Energy Diagnosis of European Printing Industry’ is the first delivery of the EMSPI project and evaluates the current status of energy consumption and energy management in the European printing industry. 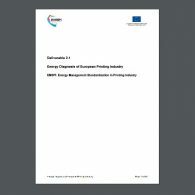 The report describes the detailed conditions in each of the participating partner countries and summarizes the national trends into a common European Energy Diagnosis aimed to be the first step stone of the following work packages of the EMSPI project. The energy diagnosis shows that despite differences in the size and complexity of companies in the European printing industry there are also common characteristics which seem to be the same in all the countries. The overall consumption of different energy sources in the printing industry seems to be quite uniform among the partner countries of the EMSPI project except for Spain. Electricity as a source represents approximately 60 % of the total energy consumption, and the consumption of natural gas among 30-40 %. In the countries with district heating this energy source covers approximately 10 % of the total energy consumption. In Spain there is a lower need for energy for heating which makes the share of electricity higher compared to the four other countries. In order to uncover the current energy management practice in the printing industry a rating method has been developed in order to analyse and assess good and bad practice in relation to eight selected performance parameters. The rating shows that the average company performance of all partner countries is low. Common to all partner countries is that some companies are performing according to best practice, but they only represent from 1 to 12 % of the total number of companies in the countries, resulting in a low average score. Best practice for energy performance of printed products is addressed in the report because the supply chain to the printing company is rather energy intensive and approximately 80% of the total energy consumed in the life cycle of the printed product is allocated to the manufacturing of the raw materials in the supply chain. The energy intensity of the supply chain also means that carbon footprint is an excellent tool to manage the most important energy consumptions and environmental impacts in the supply chain due to the direct link between the energy consumption and the emission of greenhouse gases. The structure of the European printing industry is of great importance since the industry primarily consists of small companies and between 70 % and 85 % of the companies in the industry have less than 10 employees. 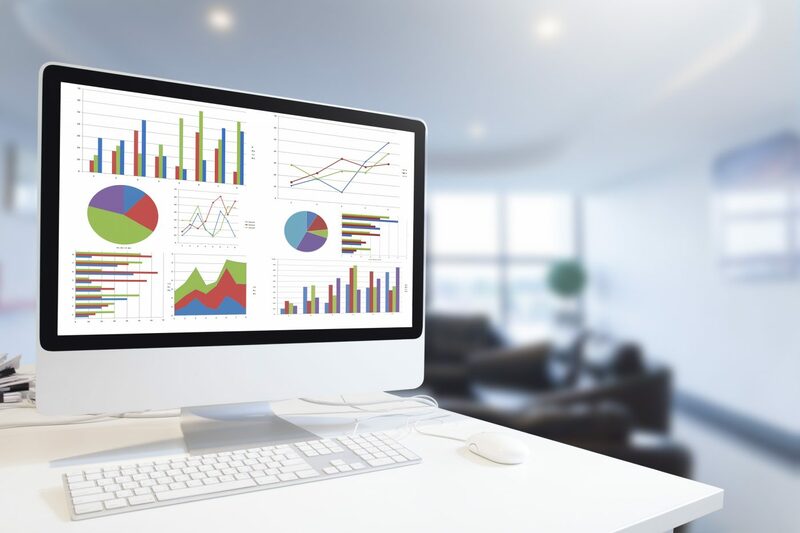 This can be a significant barrier for energy management in the European printing industry because in small companies almost all of the employees are multi-tasking and having tasks directly related to the production process as their primary tasks. The consequences are that it is a challenge to allocate resources related to the strategic activities in the companies. Common for the printing industry in all the partner countries is the lack of internal prioritization in the companies. This barrier is not limited to the structural conditions in relation to small companies, but is a general barrier also for large companies. The key issue is that it is difficult for the management on the strategic level of the companies to assess the potentials for energy savings. 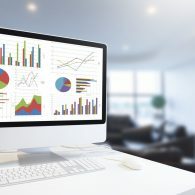 The problem is closely linked to the ability to map, monitor, and analyse the energy consumption in the companies and the lack of adequate key performance indicators and benchmarking facilities. When the potential savings or costs are not clear for the top management it is likely that neither human nor financial resources will be allocated to energy management activities.